Street food all the way from Hungary has found its way to the Khau Galli in Ghatkopar and there is no reason you should miss it. Be it a quick snack or a dessert option, they have it all. They have a wide variety of cones to choose from; sweet and savoury. 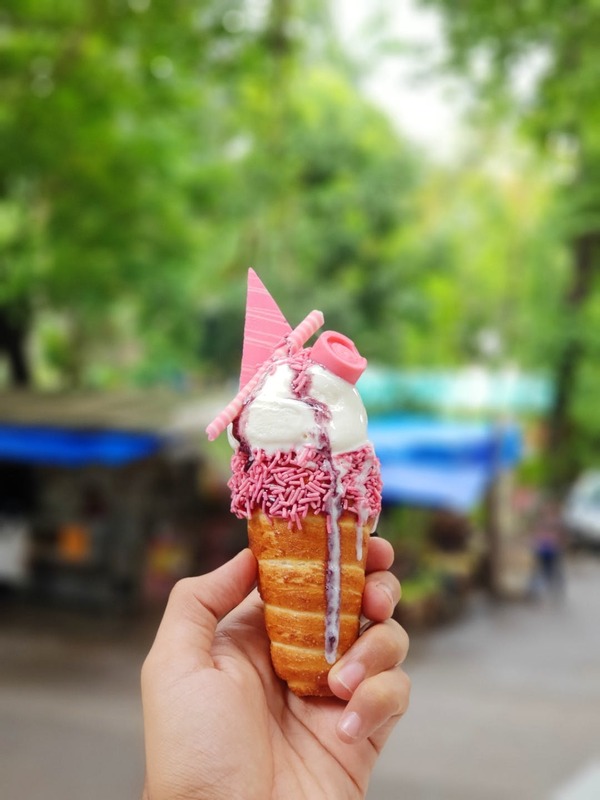 Take your pick from Hummus Peri Peri with falafel to Paneer Makhani cone and Pure White chocolate cone to Hazel cones to devour off the menu. Seating space could be made better.